WHAT WOULD IT LOOK LIKE FOR EVERYONE ALONG ROUTE 1 TO THRIVE? These are questions that residents, businesses, nonprofits, and public servants are pursuing together along Rt 1 in the Southside of Richmond. Gathering community history, hopes, and challenges. Highlighting key opportunities and needs for common action. 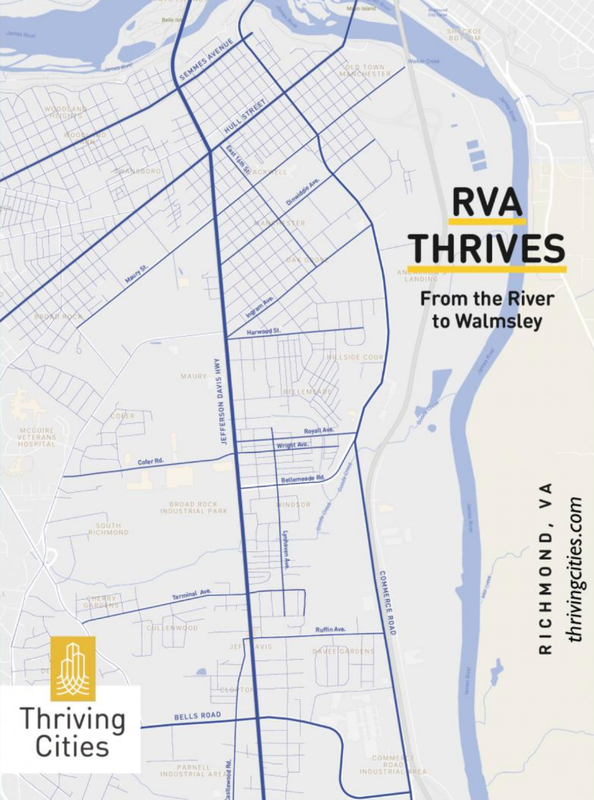 Connecting neighbors and networks along the corridor, as well as across the city and region, to work together toward Rt 1 thriving. Listening Process - through surveys and interviews, we are listening to key issues residents face along Rt 1 and Jeff Davis. Steering Committee - made up largely of residents from the corridor, the committee provides feedback and guidance for the project. Working Groups - focused on addressing the most prominent issues that arise from the listening process, the working group includes representatives from neighborhoods, businesses, non-profits, foundations, and city government. Community Map - a user-friendly and interactive digital map of assets along the corridor today. Compiled History and Interviews - a history of the corridor as well as interviews of those currently living, working, and serving along it. Opportunities and Needs - an analysis of key opportunities and needs for thriving along the corridor, along with projects to generate thriving.